At Segafredo Zanetti we offer a comprehensive range tailored to meet your hotel and catering needs. 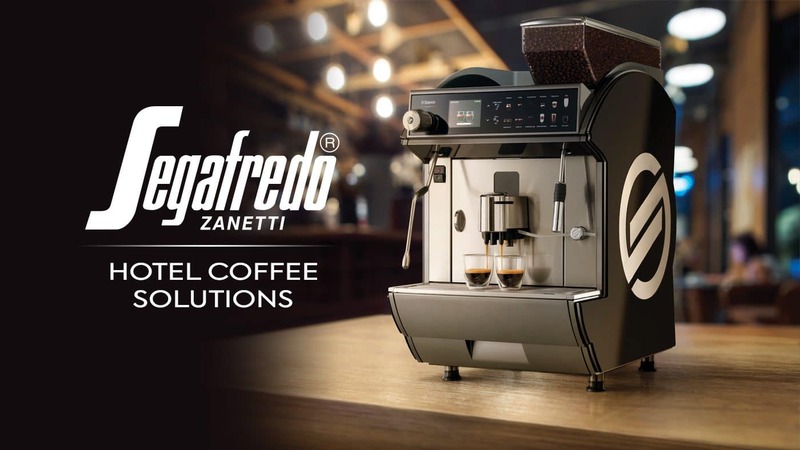 Segafredo Zanetti has a suitable solution for every bedroom, meeting room, restaurant, bar and lobby. We have global experience in the hotel industry and it is our goal to provide you with the best advice so you can be successful. We will work with you from start to finish. From the ideal equipment, coffee, barista training, servicing with ongoing support, cups, saucers, finance options, even promotional material, we want your business to thrive. It is important to choose a machine that can meet your increasing demands. Every coffee machine requires servicing at regular intervals to ensure that it continues to perform at its optimum. Coffee Machines differ not only in terms of price, quality and performance, but also regarding their service requirements. Our team can help you choose the right espresso machine for your hotel and catering requirements. It is our goal to partner with hotels and catering companies who are truly dedicated to offering an outstanding experience and serious about serving the perfect coffee to their customers. If you are a business that’s as passionate about coffee as we are; we want to hear from you! If you are a top performing operator we want to be there to help you in any way possible. We are focused on all the key areas required to run a great operation: coffee, hotel coffee equipment, training and of course support. Once you have applied, we will evaluate your business to see if it meets our brand requirements. 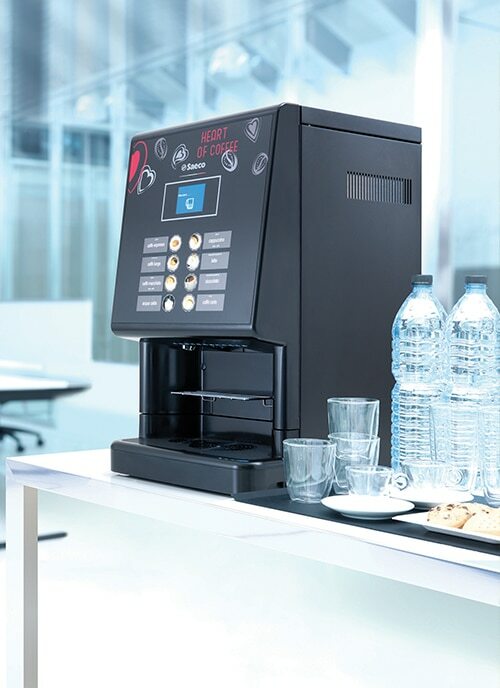 Coffee machine packages are carefully selected by our coffee consultants to offer the best possible solutions for your hotel or catering operation. From the state of the art, multiple boiler to the connoisseur lever operated La San Marco coffee machine, we can custom tailored the perfect coffee solution for your business. Find out how we can help! Click here to get in touch.